You can change your friend’s laptop password without even knowing the old password! A simple trick which you can use to create credibility around your friends and sometimes use this trick also to make some money out of it by fooling your Mingy friend. 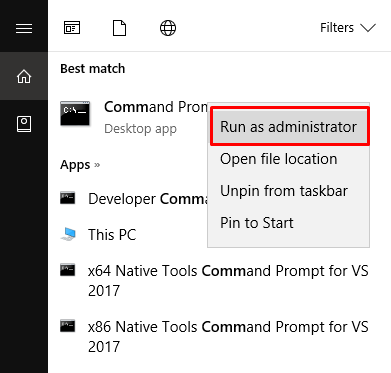 so, first of all, open your command prompt and run it as administrator. Cheers 🙂 you have successfully changed your password without knowing old password.